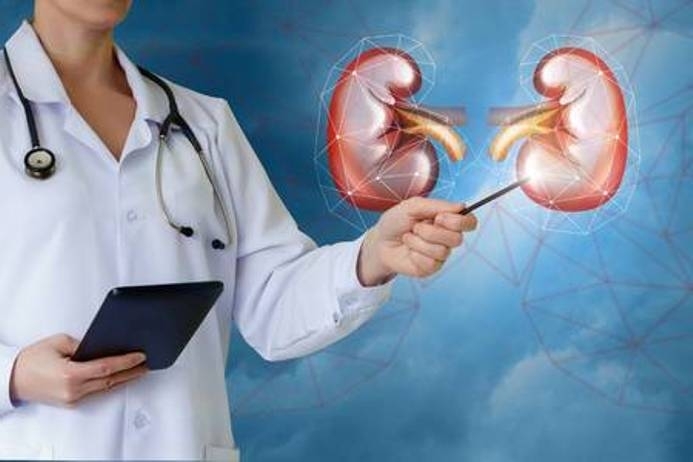 Scientists of Centenary Institute in Australia have discovered a new virus which causes kidney disease in mice that may help in diagnosis and treatment of chronic and childhood kidney failure. The discovery was published on Friday in science journal Cell. Australia s Centenary Institute discovered the new virus in collaboration with researchers at the Memorial Sloan Kettering Cancer Center in New York. LATEST NEWS: A study led by scientists at Centenary has serendipitously discovered a brand-new virus strain, which could change the way chronic and childhood kidney diseases are treated. It could help solve major problems faced by kidney transplant patients improve lives of a vast number of people Xinhua quoted Ben Roediger from Centenary as saying. At least 18 per cent of adults are affected by kidney disease. "The virus appears to be highly specific to the kidney which means we can potentially exploit its surface protein to develop gene therapies for inherited childhood kidney disease” Roediger said.